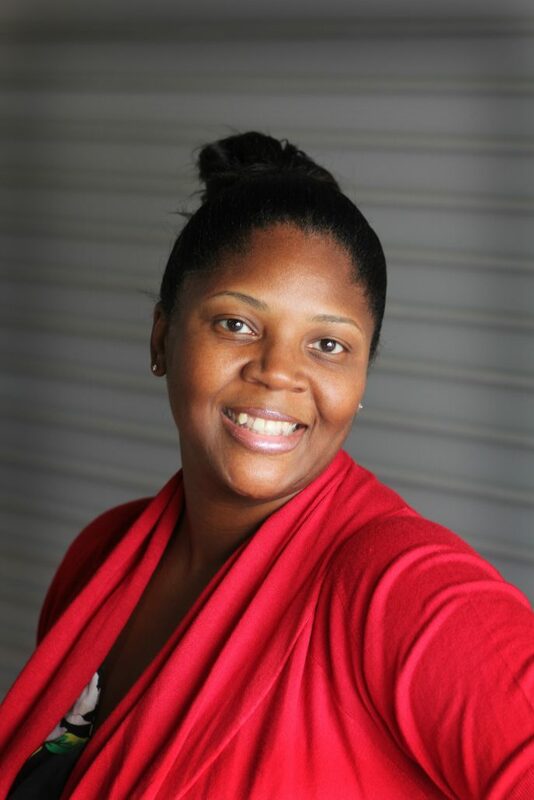 Nyiesha is skilled in all aspects of customer service, previously working in both administrative and receptionist positions for a wide range of industries. As a Magna IV customer service representative, she serves as a liaison between the sales and production team to ensure customers’ orders are processed accurately and swiftly. Her current clients include Dave & Buster’s, Gold’s Gym, Fox & Hound Sports Tavern, Champps Kitchen + Bar and others. Born and raised in Little Rock, Nyiesha is the proud mother of five children. Outside of work, she enjoys spending time with her family, traveling, shopping, cooking and testing out different cuisines.